This week I talk to Mark about a bunch of amazing products supplied to me my D-Link. Specifically the myhome suite of products. D-Link have taken a very intelligent view of home automation by not only providing a plug that can be controlled via a phone app from anywhere in the world, but also by adding sensible features to the product allowing you to monitor usage and also set switch on and cut off times via a schedule. 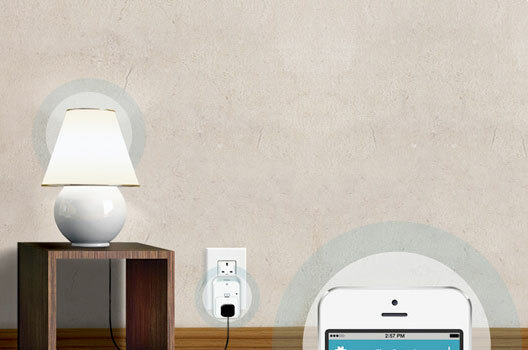 When used in conjunction with the Motion Sensor and Home Monitor, the smart plug can be programmed to switch on or off based on events triggered by motion (Motion Sensor and Home Monitor) and also sound (Home Monitor). The Home Monitor is a very able HD streaming camera which as I have mentioned can be programmed to trigger other devices within your personal home network. They are really very good devices and I would like to personally thank D-Link for sending the very helpful Robert to our offices to fully demonstrate their capabilities. They’re all the rage at the moment and it looks like they could be the gadget gift choice for this Christmas…. Yes, I’m talking about the Selfie Stick, GoPole, Monopole or Monopod. These are telescopic poles that allow for the fitting of a camera at the end. Some include inbuilt shutter buttons, others are sold separately. Listen to the recording of the show to find out whether selfies can replace autographs. The Gadget Man – Are these really breached webcam and baby monitor’s or simply webcams that need a password? There’s been lots in the news this morning about the the Russian website providing a directory of ‘open’ cameras on the web. To be clear, this website is showing camera’s that DO NOT have any security applied to them. 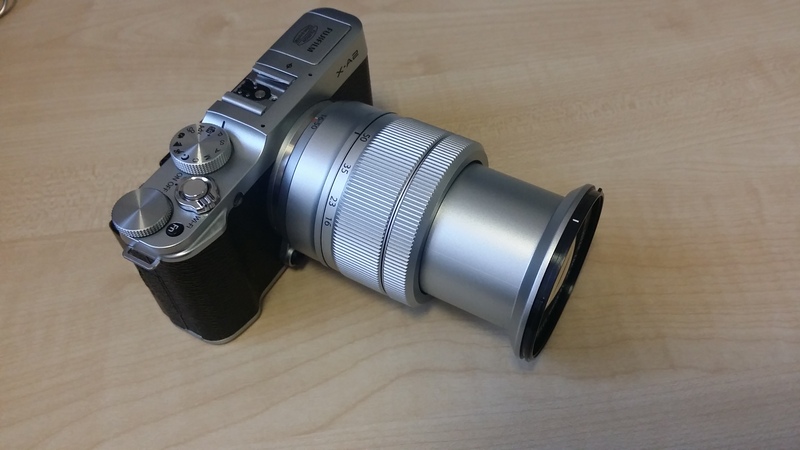 Lists of such camera’s have been widely available on the internet for a couple of years now. If you connect such a web based camera to the internet with no password, you are simply producing a public web page that display video to the world. I have looked myself and found that most of the cameras are set up to either monitor pets, property, businesses or in some cases children’s bedrooms. I suggest the monitoring of your childrens bedrooms should be taken very seriously indeed. If you are currently using a camera to monitor your child, you should ALWAYS ensure that there are very strong passwords applied to the camera (Strong passwords can be found here). If you are in any doubt at all that your camera is not secure, switch it off and contact the supplier for information on how to do this. As the site says, if you want to be removed from the site, just set your password! I discuss this with Mark Murphy on BBC Radio Suffolk on 20th November 2014. Completing our reviews of BMW electric vehicles (or EV’s), this week we talk about the BMW i8 Super car. 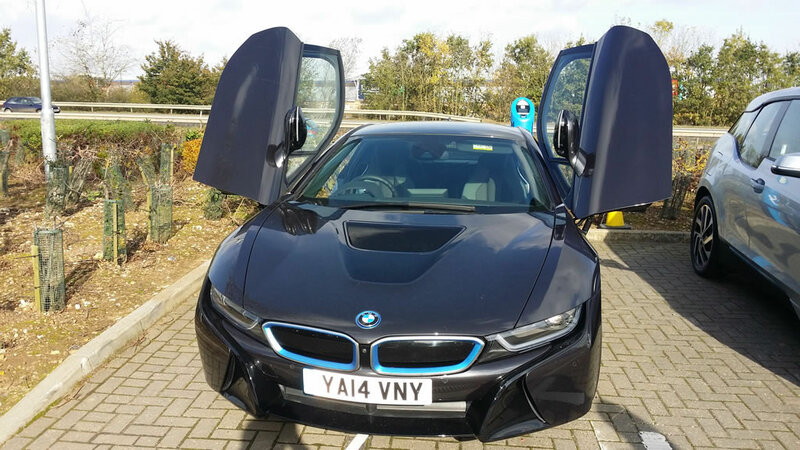 The i8 was one the most exciting vehicle I have been able to drive, and again; a BIG shout out to Matt Dawson at Cooper BMW Ipswich and Emily Adcock at Cooper BMW Norwich for providing the car for review. What an amazing opportunity, Matt went to a great deal of effort and Emily was amazing with her describing the car and demonstrating it’s features. Full reviews of both the BMW i3 and BMW i8 are in the pipeline. 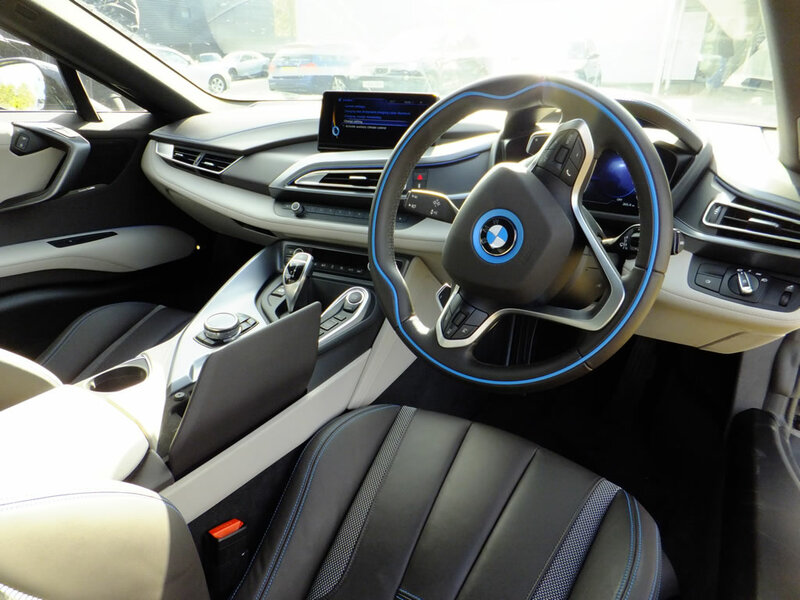 For now, listen to myself and Mark Murphy chatting about the i8 on BBC Radio Suffolk this morning. This week we chat about the Google Chromecast, a very nice little thumb sized gadget that allows your to stream your videos, images and music from your Android phone, Tablet, iPhone, iPad, PC, Mac (providing you are using Chrome browser) or Chromebook. Google uses the term ‘casting’, similar to cast a fishing rod, but put more simply you are controlling your audio or video using your mobile device and then playing it to a TV connected to the Chromecast. Jack reviewed the Chromecast back in July, you can read it here. This week Matt chats to Mark Matthews about the AMG Drive Experience he attended at the weekend at Ipswich Mercedes. Find out what it’s like to ride in a 507bhp car electronically limited to 174mph!!! 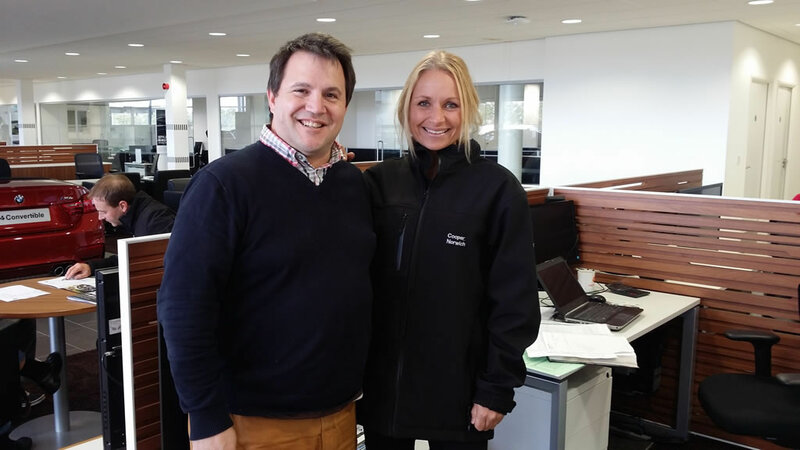 Big thanks to Carl Beer and everyone else at Lancaster Mercedes who made the experience so memorable!! This week we chat about the alternatives to iPhones that are available. Most popular is the Samsung Galaxy S5 with its faux leather back and amazing functions. We also talk about the LG G3 which has an amazing Quad HD screen and laser focus camera technology. Both devices can record 4K video and a massive amount of other functions. Has Apple slipped on a trio of PR banana skins, or finished up shaped like one? Listen to Matt chatting to Mark Murphy about the trio of marketing slip ups that has caused Apple to stay in the news for the wrong reasons and even gone as far as ‘possibly’ causing their shares to drop? A free U2 album, a buggy iOS update and the reported bending iPhone 6 have all conspired to cause much angst for the Cupertino tech giant. Find out what it’s all about by listening to the stream attached. Don’t forget to listen in to Matt on BBC Radio Suffolk, every Monday morning.